Are you aware of the stamp duty rates incurred when purchasing a property? 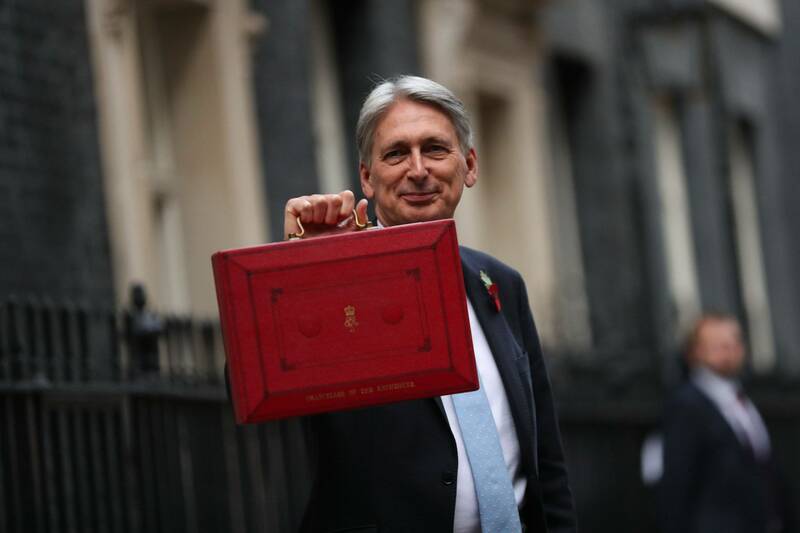 Well, Chancellor Philip Hammond announced plans to correct an anomaly from his previous Budget by cutting first time buyer stamp duty, of shared ownership properties worth up to £500,000. You may recall, in 2017 to qualify for stamp duty exemption, first-time buyers of homes priced up to £300,000 and buyers of a shared ownership property had to elect to be taxed on the full market value of the home (up to £500,000) rather than only the share they were buying! If the full market value of the shared ownership property was more than £500,000, the buyer would not have even been eligible for any stamp duty reduction at all. Mr Hammond also promised to apply this retrospectively for all those shared ownership scheme home buyers since the last Budget. Great news if you fit the buyer criteria and will be exempt from this tax...take the opportunity, it's beneficial to move now! If you're looking for removal companies, then look no further! 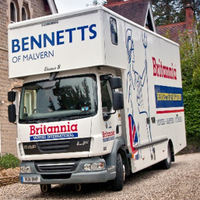 We've specialised in efficient, professional house removals for over 30 years. We are the largest local family owned removal and storage businesses in the 3 counties; Worcestershire, Herefordshire and Gloucestershire. Are you looking to take that important first step onto the housing ladder? Every move is important to us, we have moving solutions to suit all individuals needs, ensuring you receive great value for money. Start working your way through our helpful moving guide and browse our website and local locations for more information. Put your mind at rest by using a BAR member and ensuring your precious belongings have full liability cover from packing to handling to storage until delivery to your new home. Read our reviews to learn more about our customers' experiences. Contact our experienced staff today to discuss your move in more detail, our fleet of vehicles are available in a variety of sizes, no job too big or small. Whether you require our moving, storage or other services, we can help!